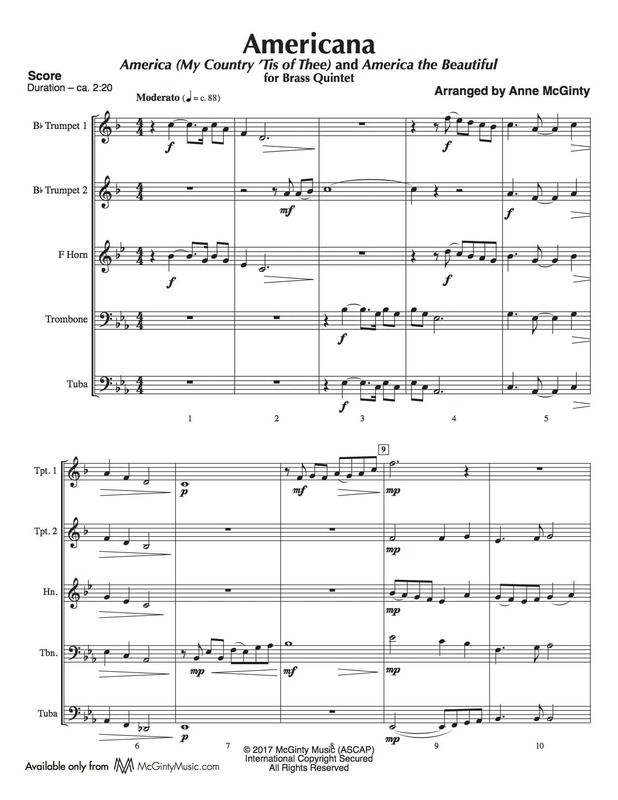 Tuba | Product categories | McGinty Music, LLC. 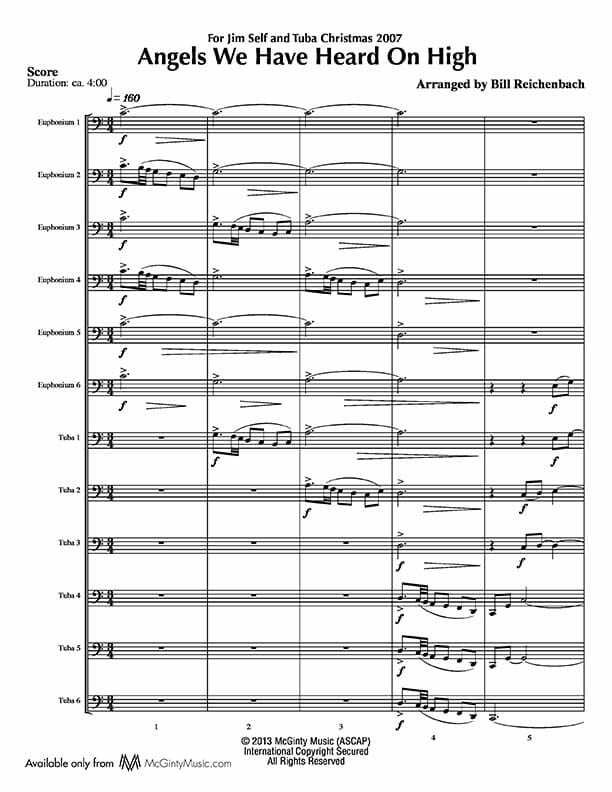 The angels are smiling with this upbeat and energetic chart! 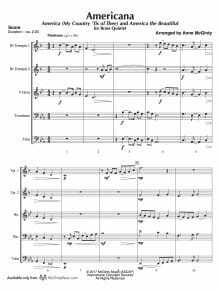 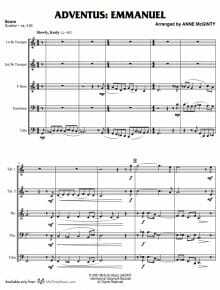 Here is a contemporary setting of a favorite carol that will be the highlight of every tuba Christmas concert! 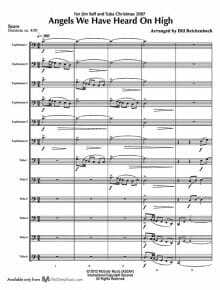 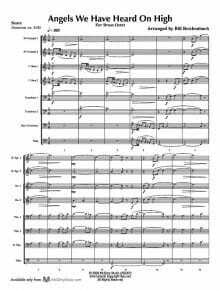 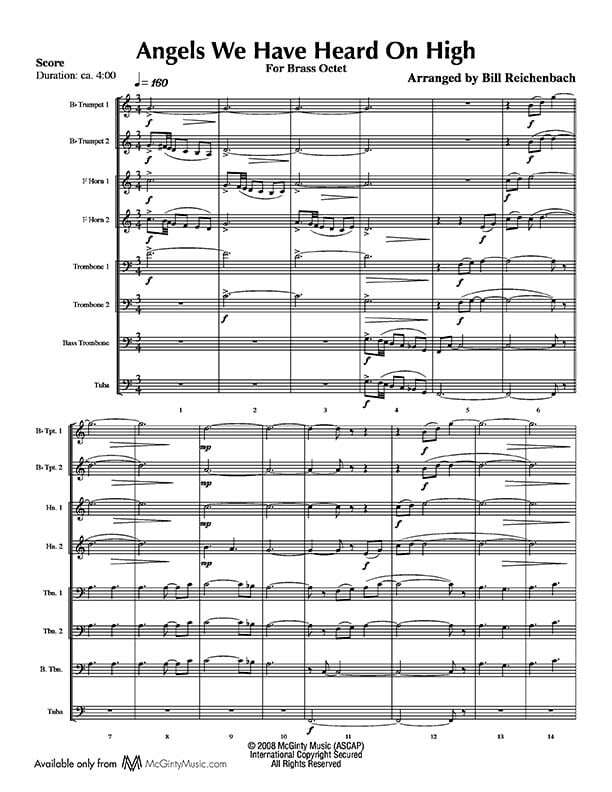 There is a terrific recording of this piece now available. 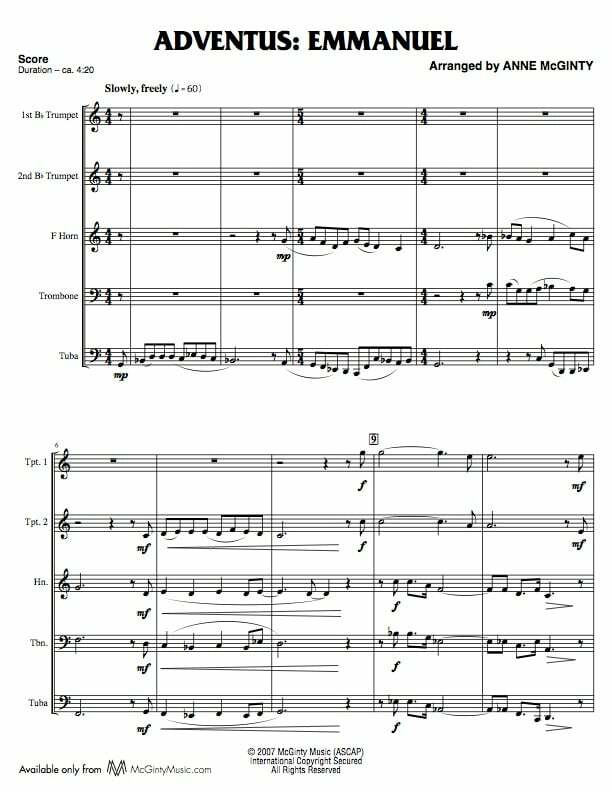 The CD is titled ‘Tis the Season TUBA Jolly! 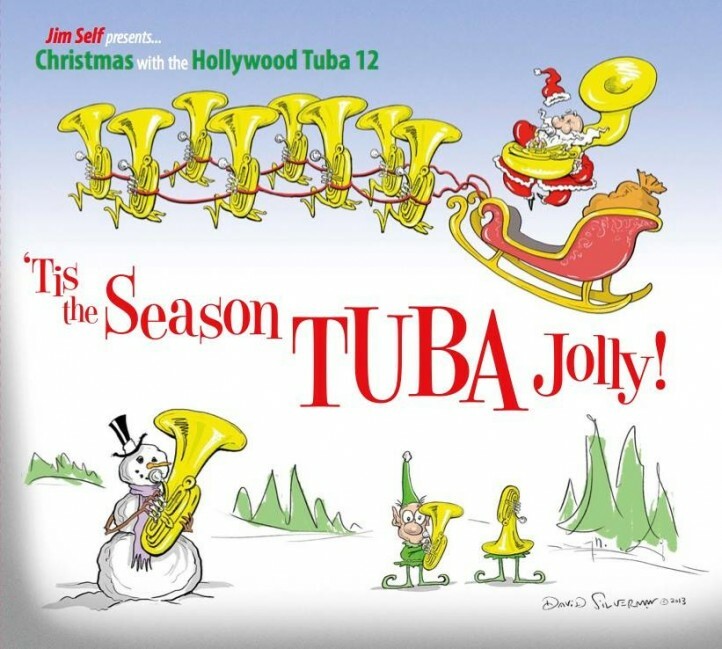 presented by Jim Self with the Hollywood Tuba 12.